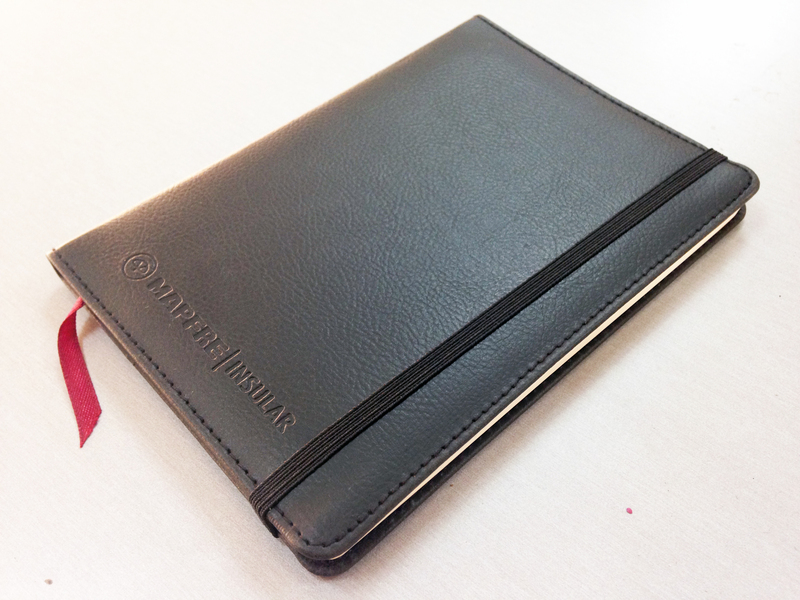 Win a Special Moleskin Medium Notebook! First to e-mail elmundo@mapfreinsular.com with their existing policy number wins! This entry was posted in Uncategorized and tagged Freebies, Giveaway, goodies, insurance, MAPFRE, MAPFRE Insular, moleskin. Bookmark the permalink.